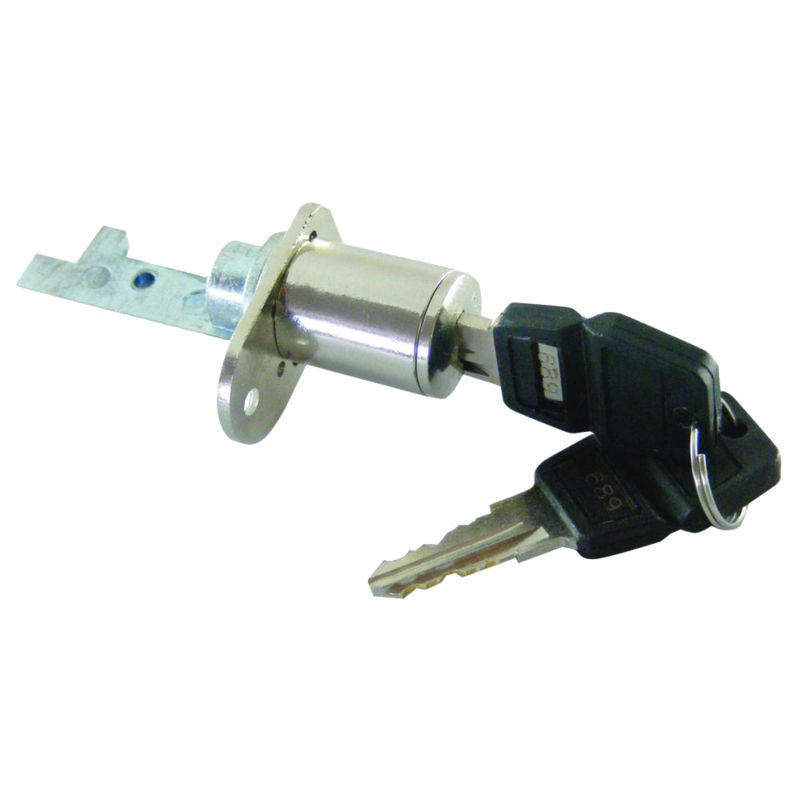 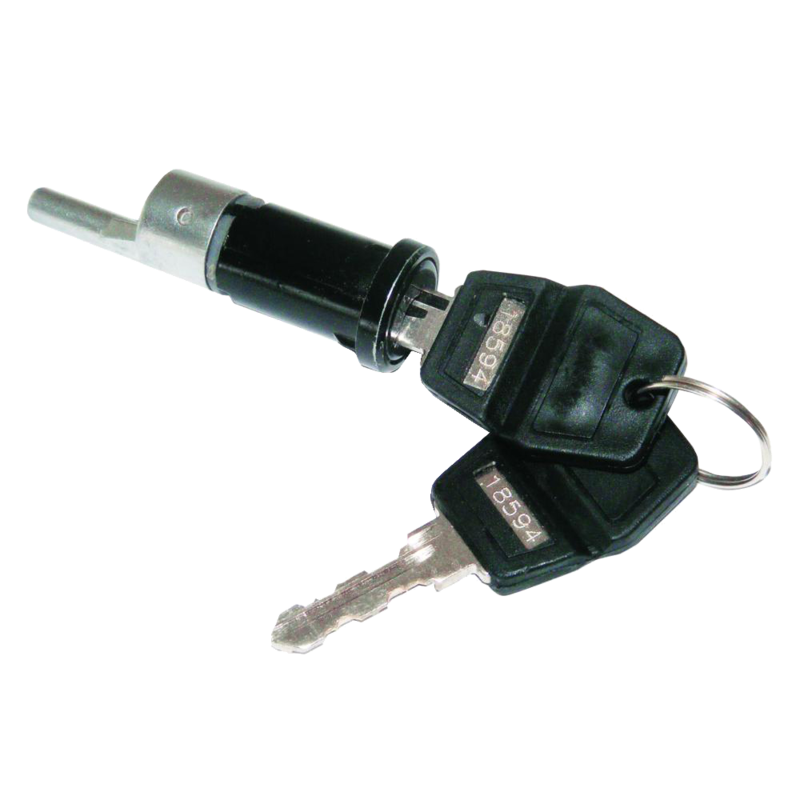 This solid metal construction Budget Slam Lock from Asec is face fixing, easy to install and is supplied as either right handed or left handed. 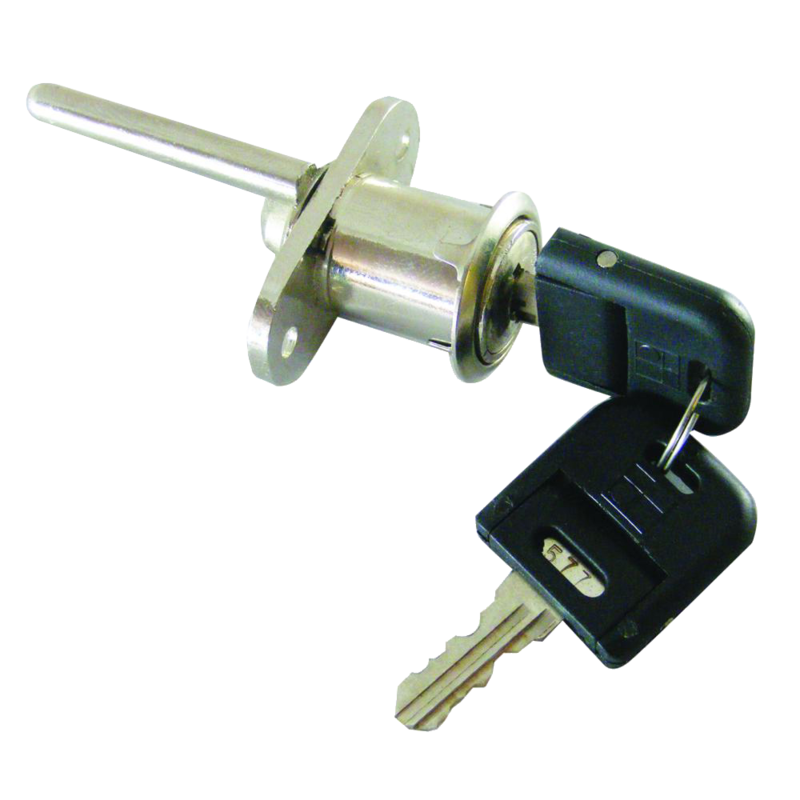 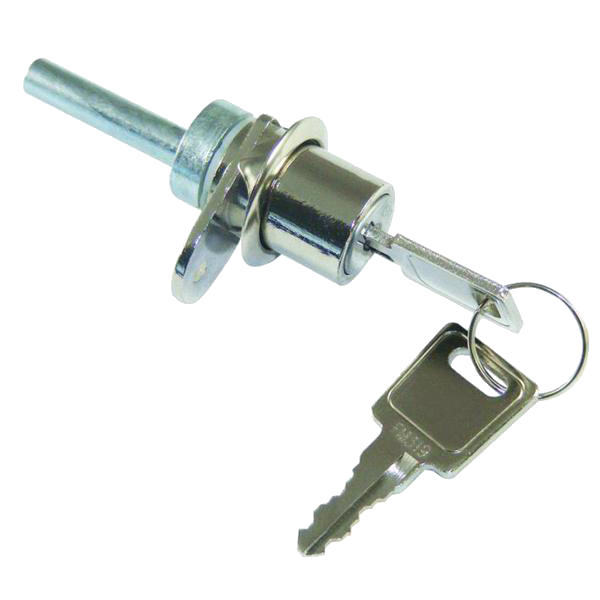 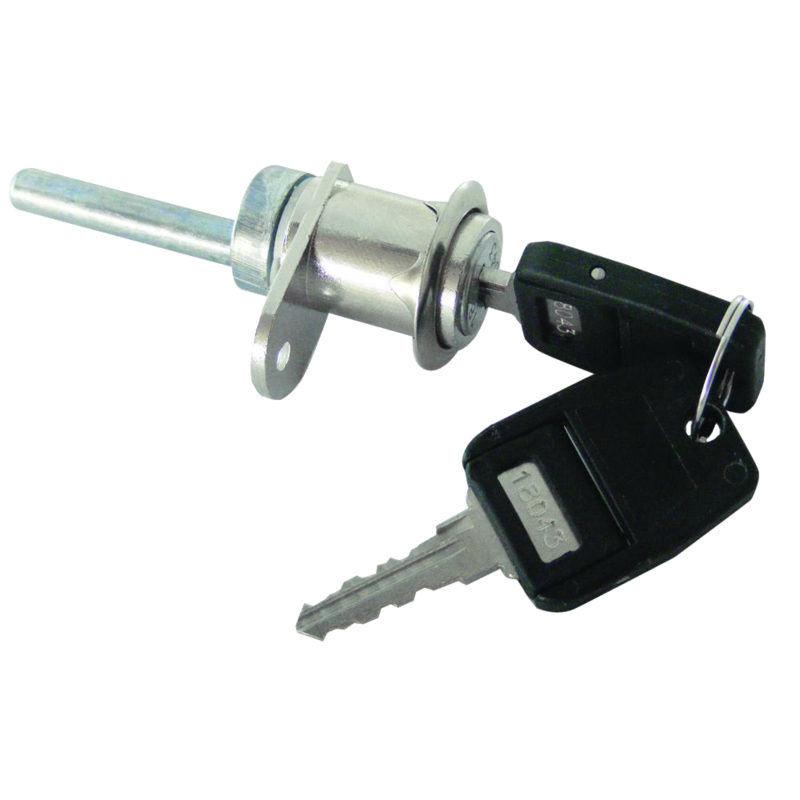 Screw fixed pedestal lock with single screw fix. 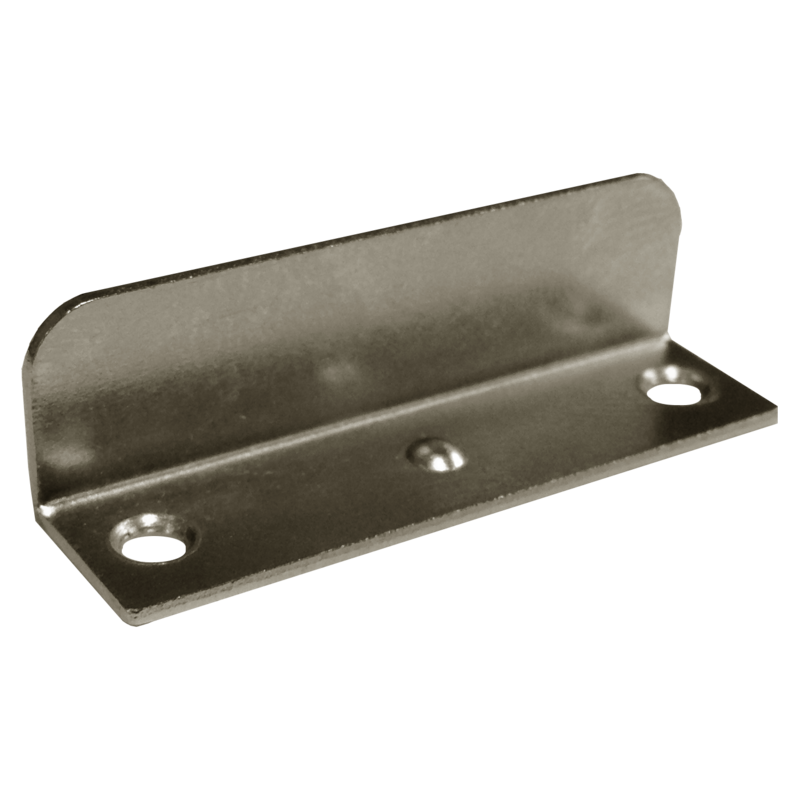 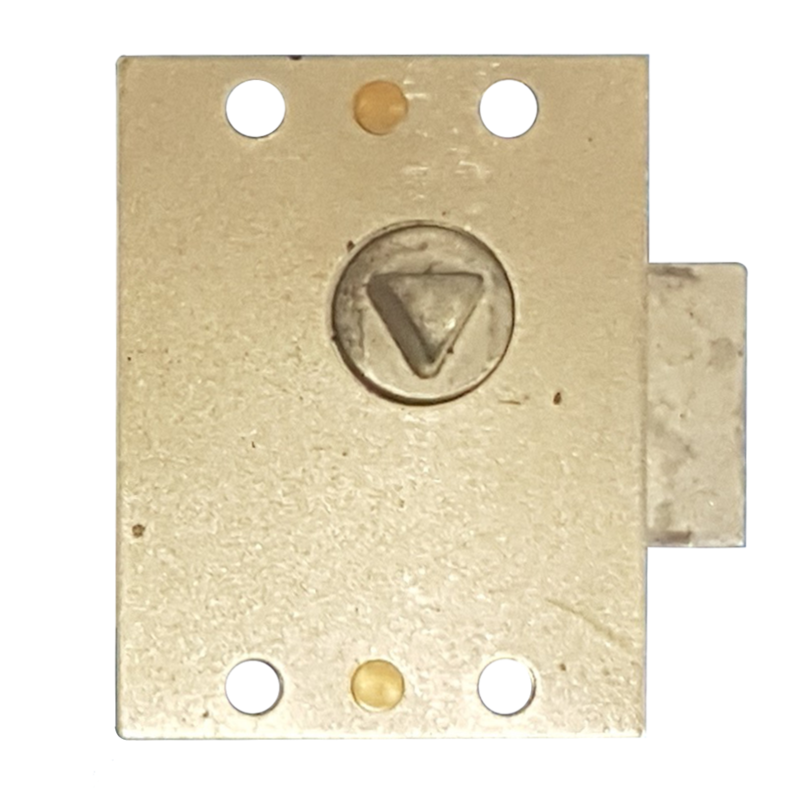 The Asec Furniture Lock Strike Plate is suitable for use with both Asec and Lowe & Fletcher Furniture Locks. 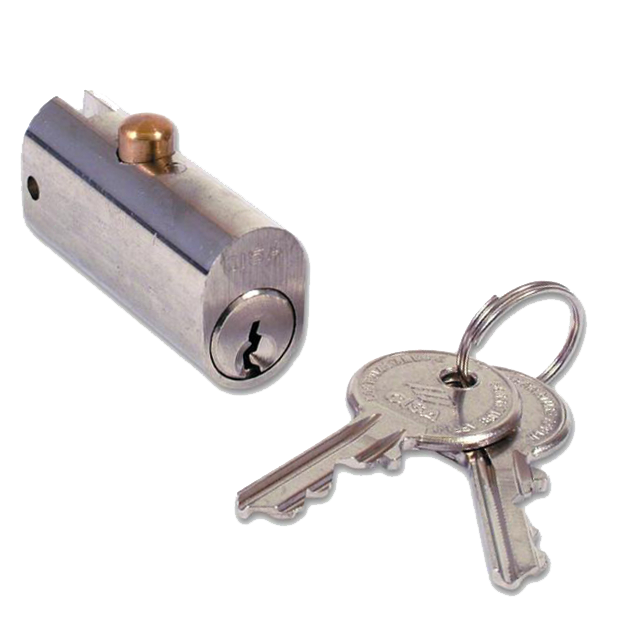 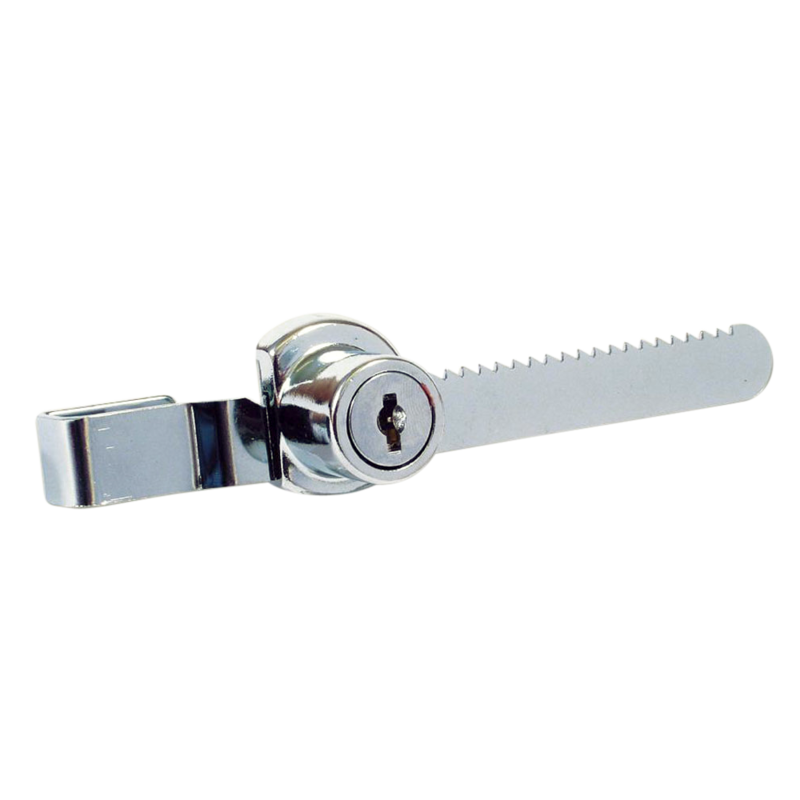 Ratchet Showcase Lock from Asec to suit glass cabinet doors. 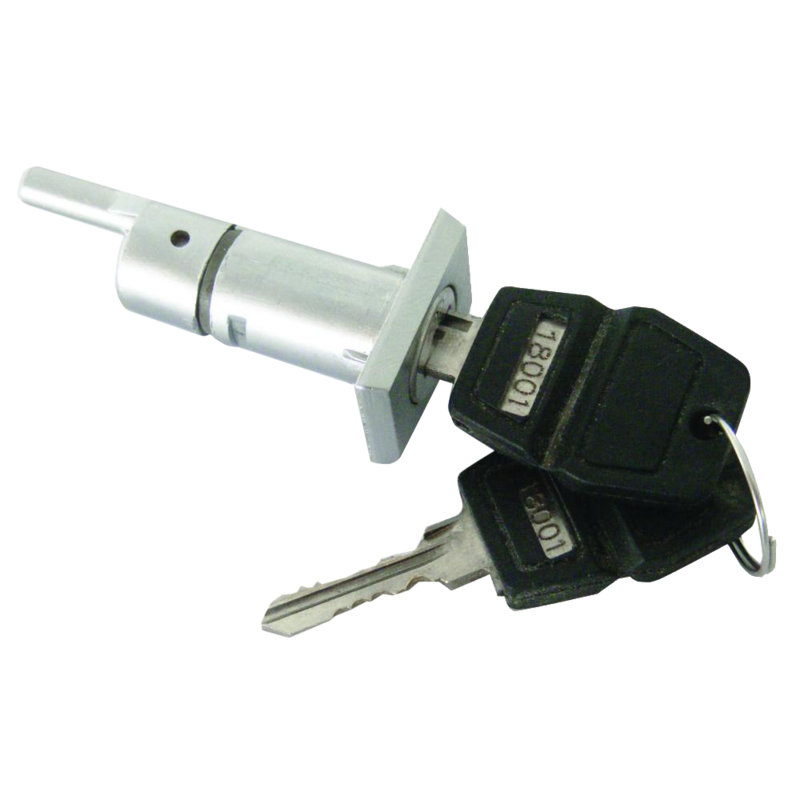 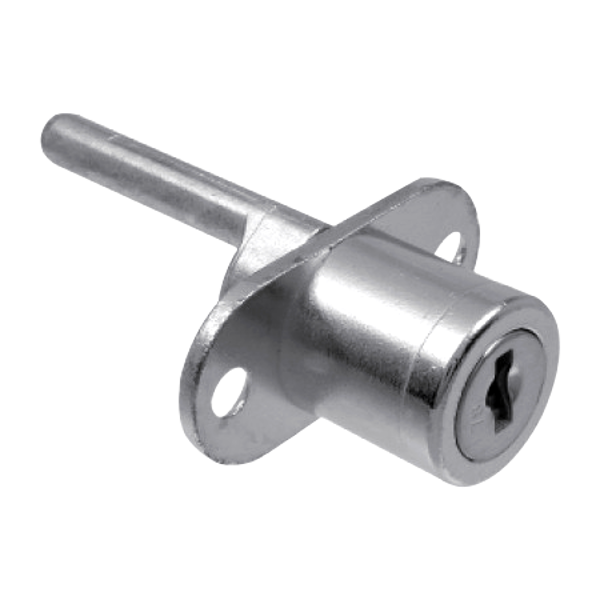 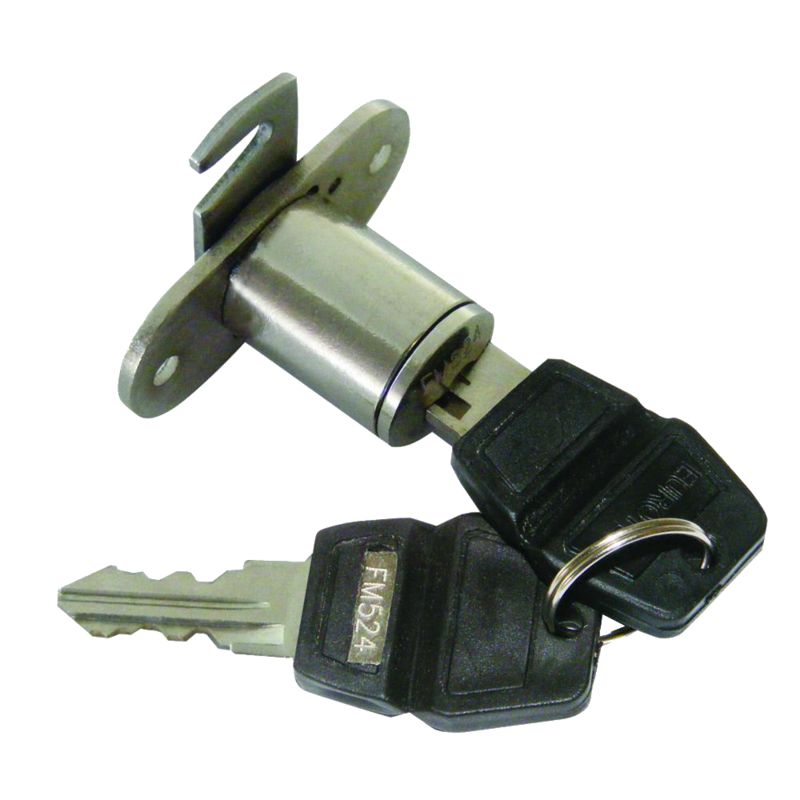 Asec double flange furniture lock available with a horizontal or vertical fixing.